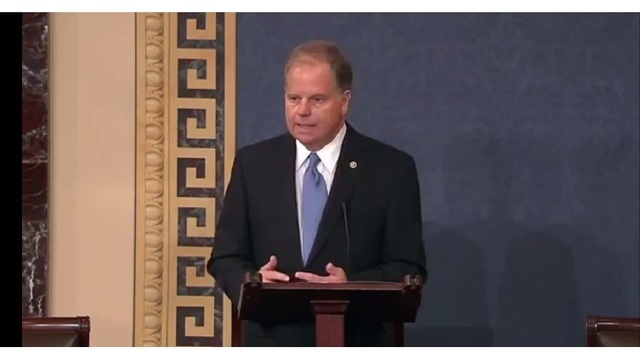 (WKRG) Alabama Senator Doug Jones will appear live on CBS This Morning on Monday to promote his new book, “Bending Toward Justice: The Birmingham Church Bombing that Changed the Course of Civil Rights." Jones, a former U.S. Attorney, wrote the book about righting an historic wrong as he discusses how he prosecuted the Birmingham church bombers nearly 40 years after four girls were killed. Sen. Jones' interview is scheduled for 8:33 a.m.